Minister Zappone welcomed the publication of a progress report by the Expert Assurance Group on steps taken by Tusla to improve their handling of child sexual abuse cases. The Expert Assurance Group has overseen progress on joint working structures between Tusla and An Garda Síochána and on the ongoing establishment of dedicated retrospective abuse social work teams in each region. The Group will continue to support Tusla on its implementation of HIQA’s recommendations, with particular consideration given to governance and workforce strategy. 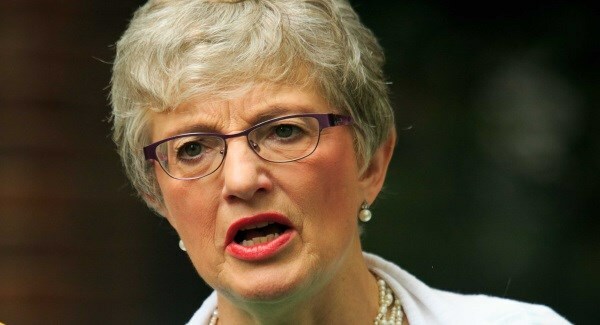 In March 2017, Minister Zappone asked HIQA to undertake a statutory investigation into Tusla, the Child and Family Agency. The investigation team visited 6 Tusla areas including the Cavan/Monaghan area. HIQA’s report, published in June 2018, identified risks within Tusla’s systems for managing referrals, safety planning and managing retrospective cases. HIQA made four key recommendations, one of which was the establishment of an expert quality assurance group to support and advise Tusla’s implementation of the recommendations.